In this epic debut fantasy, inspired by Renaissance France, an outcast finds herself bound to a disgraced lord and entangled in his plot to overthrow the king. Perfect for fans of Grave Mercy and Red Queen! Brienna desires only two things: to master her passion and to be chosen by a patron. Growing up in Valenia at the renowned Magnalia House should have prepared her. While some are born with a talent for one of the five passions—art, music, dramatics, wit, and knowledge—Brienna struggled to find hers until she chose knowledge. However, Brienna’s greatest fear comes true: she is left without a patron. Months later, her life takes an unexpected turn when a disgraced lord offers her patronage. Suspicious of his intent, she reluctantly accepts. 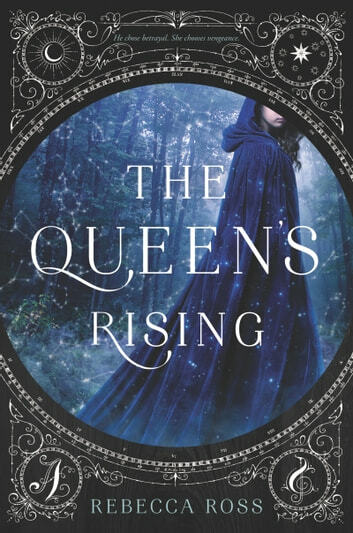 But there is much more to his story, for there is a dangerous plot to overthrow the king of Maevana—the rival kingdom of Valenia—and restore the rightful queen, and her magic, to the throne. With war brewing, Brienna must choose which side she will remain loyal to: passion or blood. 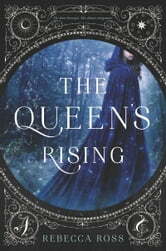 Plus don't miss the thrilling sequel, The Queen's Resistance!